Brit Manor might be called a scion of soul, being raised an only child in South Los Angeles and Baldwin Hills by a single mother, a jazz singer and vocal coach. 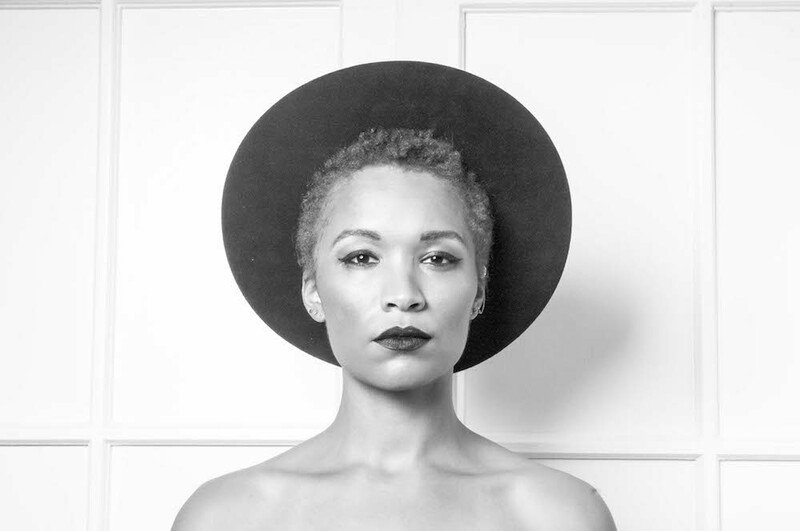 Manor has caused previous sonic waves with her self-released EP series Autoportraits (2011), vocal features on label partner Captain Planet’s hit singles like “In The Gray” (2014) and “Get You Some” (2011, featured prominently on the Orange Is The New Black), as well as extensive touring and recording collaborations for Nick Waterhouse (Innovative Leisure), disco-pop band Yellow Alex & the Feelings, psych-garage artist Ty Segall (Drag City), Kilo Kish and more. She also participated in the prestigious Red Bull Music Academy in 2015.